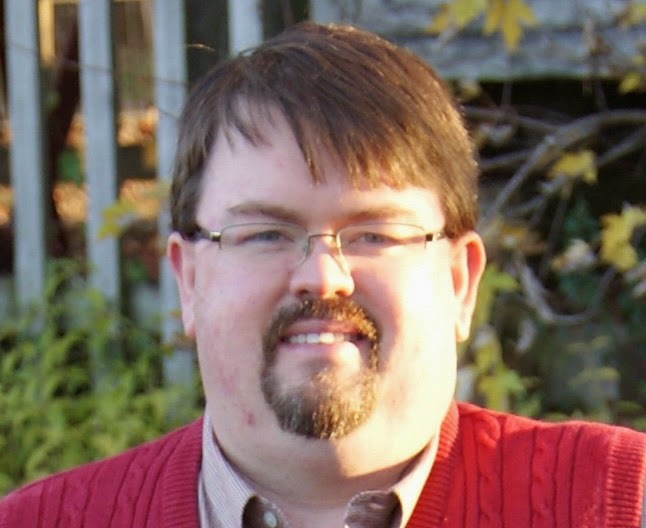 City Council Candidate Jeff Rainwater has provided his answers and thoughts on the questions I feel are the most pressing for this upcoming election. The first question also serves as an introduction to the candidate and it is followed by 9 additional issue specific questions. Thanks for taking part Jeff! Don't forget, City elections are on April 15, 2014 and early voting begins March 26! What is it that sets you apart from other candidates? I believe my 17 years of corporate financial planning and budgeting in the healthcare industry gives me a unique skill set to tackle the fiscal issues facing the City along with being about to make the hard decision required of a Council member. The second trait that will make me successful as a council member is the passion I have for the way of life in Murfreesboro. Serving the people of Murfreesboro is a great way I can have an impact on the future of our city. Do you support expanding or abolishing the automated red light camera program and why? I believe we should abolish red light cameras. This is a privacy intrusion that should never be allowed. Privacy is very important to me. Currently the City is $241 million in debt (excluding retirement liabilities etc.) and we add between $25-50 million in new debt each year. How to do you propose addressing this issue? A one-year moratorium on new debt would be a good start. This would allow us to retire debt without adding new. We should then entertain the idea of a required referendum for any debt issuance. Other ways to reduce borrowing would be privatization of parks, looking for alternative revenue streams from public transportation through advertising and sponsorships. We are projected to have $31M in debt service in FY2014. That more than it costs to build a city school. I’m not completely opposed to using debt to finance items such as schools or roads, but our current Council has taking borrowing an extreme. On top of the debt, for the past two years, the City has operated with a deficit of around $4.9 million/year. Would you support or oppose a requirement that each future budget be balanced; that is to say, deficits will not be allowed except perhaps for extraordinary circumstances? We should require a balanced budget with the exception of allowing borrowing for school and road construction. Everything else including park and recreation should be funded through current year tax revenue. If we can’t afford it, we shouldn't build it. After a couple years of fiscal responsibility we should entertain a tax cut. The City receives millions in state and federal grants each year for our schools. It is a well-established fact that under current conditions the City cannot build new schools without large amounts of grants, loans, and additional debt. Do you feel this is acceptable and what could we do to put us in a position to better pay for new schools? In a growing city, using debt for school building may not be avoidable. However, we should be in a financial position to pay them off in 10 years. This would keep our total debt load at a minimum. If we keep debt low, we could fund more school building from current year taxes. There is a stream of revenue from property taxes on the new dwellings to service the construction debt. In 2013, the City approved a 25-year “MasterPlan” to expand the Greenway system well beyond City limits. To achieve this, the City will engage in widespread eminent domain. Is the use of eminent domain an appropriate use of government force for the building of recreational facilities? Unless the City is ready to purchase land and build the greenway, the plans should be so general that they can’t be tied to any single property. Eminent domain should never be used for a park or greenway. What the City has done with this 25-year plan is harm property values in the area they have identified for a greenway without compensation to the landowners. If you own land that has a line on a map drawn through it for a greenway, you have lost value without any compensation because the intentions of the City are part of public record. This type reckless behavior needs to stop now. This ridiculous spending will never happen, but the landowners who are perceived to be in the way are harmed. The City Council should be ashamed of what they have done here. The City spends around $13 million each year on parks, recreational facilities, and golf courses. This makes recreation the 3rd largest budget item for the entire City government. The City also spends hundreds of thousands, split between two departments, simply to manage Civic Plaza and the parking garage. Cities across the nation, like Sandy Springs, Georgia, have begun privatizing non-essential services or entering into private-public partnerships in an attempt to save tax payer’s money and increase the quality of the services provided. Do you think we should take a serious look at finding new ways to do business, like privatizing a limited number of services, or do think that we should continue along our current path? Privatization of Parks and Rec has been part of my platform from the beginning. Bryant Park in NY is a great example. If we carefully privatize our parks we could expand the system to all areas of town without use of taxpayer money. Other areas I have advocated for privatization are Solid Waste and Public Transportation. I have a recycling service that runs a much less dense route with the same type trucks and still makes a profit. It is obvious this would be an area we could study for privatization. Public Transportation usually takes a partnership, but we should have alternative revenue from advertising. Our Golf Operations should be leased to a company that is willing to take full risk for running these courses. The city should not be in the golf business. The same is true disk golf and tennis. There are times when making land in parks available for these type leases are necessary to facilitate the development of these facilities, but the city doesn't have to be on the hook financially. 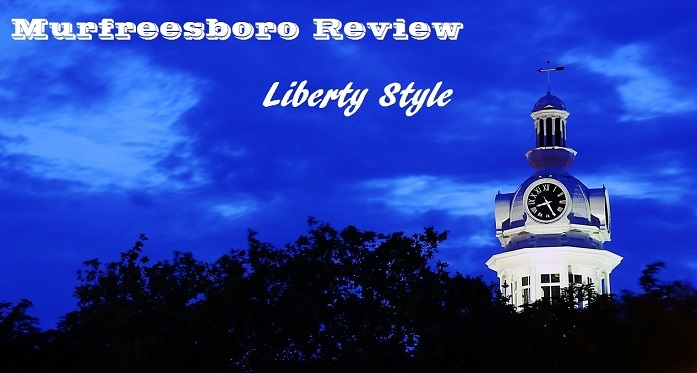 Murfreesboro has grown at an astounding rate over the past few decades. Would you be in favor of implementing district representation for Council seats? District representation is the number one issue that needs to be solved now. I live in Blackman, that has absolutely no representation. It is obvious with the way the City has treated the citizens in the Blackman Community with recent rezoning. Every citizen deserves to have a champion on the council from his or her area. Six out of 7 of our council members live with about 1.5 miles of each other. This is completely unacceptable. We need to next council to act to rectify this wrong. They should stand strong and not pass the buck until the 2016 elections to make the decision. That would just perpetuate the problems our at large system creates. District representation creates a natural check and balance between Council members. Currently, citizens are only permitted to voice their concerns directly and personally to the full City Council during public hearings, and only if their concerns are related to the subject of the hearing. Do you support or oppose opening up a portion of each Council meeting to the general public to allow citizens to address the Council for any concern they may have? I have voiced this with the Council many times. I have even used public hearings about unrelated items to get my voice heard. We should not be treated this way. Every resolution should have public hearing along with a general public hearing at the beginning of each meeting. The more public input the better. What are your thoughts on entering into a “metro” form of government with the County? Absolutely not. Metro governments usually become to large to effectively influence as a citizen. I don’t want a situation where northern Rutherford County could tell Murfreesboro what to do. The opposite wouldn't be fair to Smyrna or LaVergne. Even though in a perfect world a metro government could leave to efficiency, the distance it puts between the citizen and their government can be detrimental.